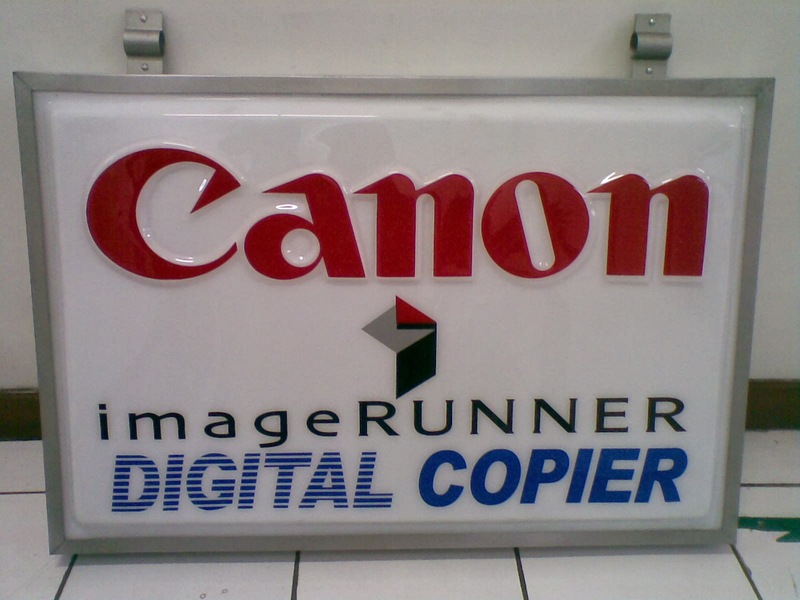 The Canon imageRUNNER 105 benefits from a number of unique features including 105 ppm output,4 trays online, 100 sheet document feeder, digital copying, built in duplex , network printing/scanning option. To achieve the highest levels of productivity, the iR105 features exceptionally high scanning speed technology inputting documents at 80 ipm and 600 dpi. 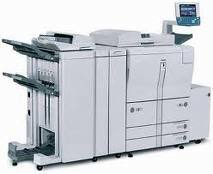 Output is a rapid 105 pages per minute for A4 output for black and white printing. It offers exceptional productivity and quality due to the following attributes. The iR105 has a consistently high image quality equivalent to 1200 x 600 dpi for copying and 2400 x 600 dpi for printing with up to 256 gradations. 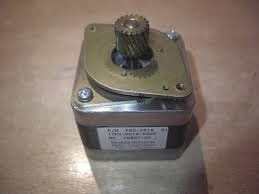 While FCOT (First Copy Out Time) has been reduced to 3 seconds. Creative finishing options cover all needs. 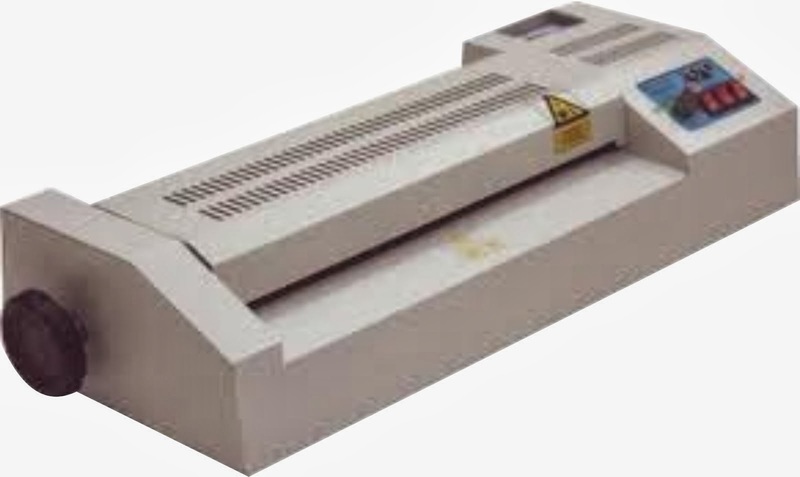 These include a Finisher for 100-sheet stapling and stacking, a Z-folding unit and a Saddle Finisher for professional production of A4 or A5 booklets with automatic tab sheets insertion plus a tab sheet copying facility. The Saddle Finisher comes in two versions, with 2 or 4-hole punching for filing purposes. 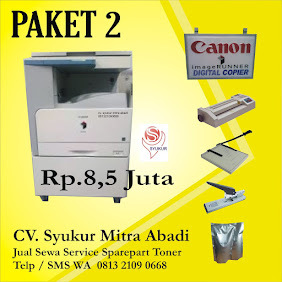 A document insertion unit and trimmer unit are also available.